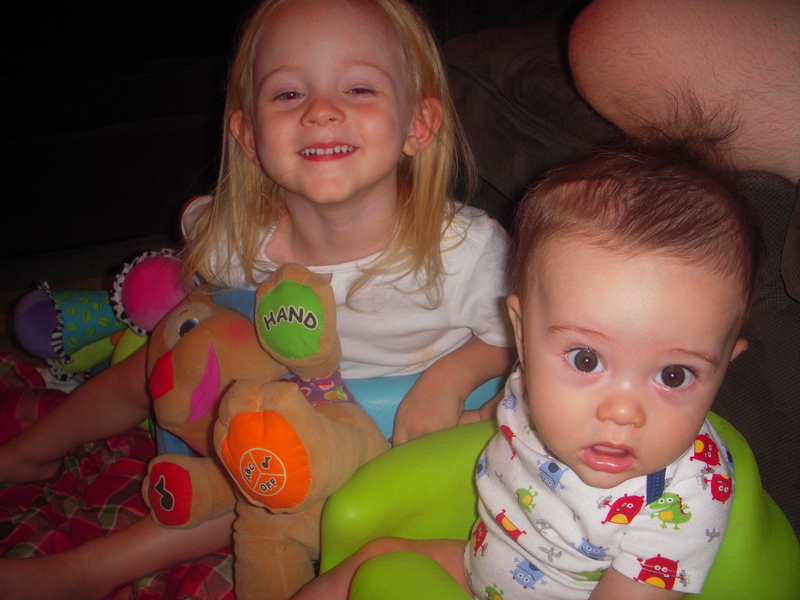 Posted on September 8, 2011, in L-I-V-I-N and tagged hydrocephalus, parenthood, shunt. Bookmark the permalink. 1 Comment. Rol, the kids are super cute and Declan’s sn/bd status, well you wouldn’t even know it unless someone told you iykwIm.